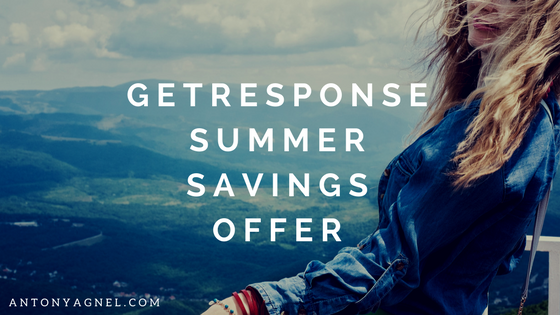 GetResponse, one of the top email marketing platforms used by companies like Hilton, IKEA, Citroën, Avon, etc is currently offering a discount of up to 40% off on their annual plans, for life! Though this may be a very exciting news for you if you’ve been waiting for long to purchase or upgrade to one of their premium plans, the only downside is that – just thousand accounts are up for grab! As you are reading this post, the accounts are getting sold off like hot pancakes. You can grab their Email, Pro and Max plan for as low as $9/month, $29/month and $99/month respectively and the Enterprise plans start at just $800/month. 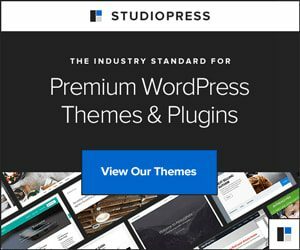 By purchasing their most popular Pro plan, you will be paying as little as $29/month for a complete marketing solution including email marketing, landing pages, webinars, and marketing automation. The monthly amount you will be paying is based on the payment plan you select. When you select 12- or 24-month prepay plans, you will receive a 30% or 40% discount respectively and will be required to pay for one year in advance.